*FULL STAMP DUTY PAID* (Only if reserved before 9 June' 17) A large lateral, 3 double bedroom, 3 bath, 3rd floor apartment located within an exclusive new build development, complete with resident's roof garden, gym, 24 hour concierge and underground parking. *FULL STAMP DUTY PAID* (Only if reserved before 9 June' 17) A large lateral, 3 double bedroom, 3 bath, 5th floor apartment located within an exclusive new build development, complete with resident's roof garden, gym, 24 hour concierge and underground parking. 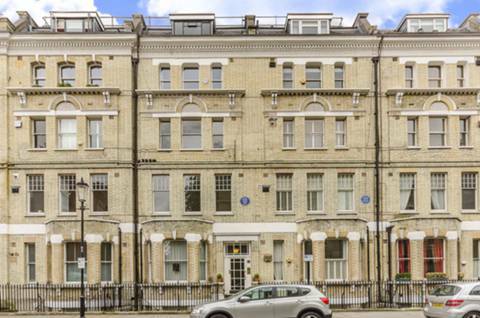 A fantastic three bedroom duplex flat located within a lovely period conversion in Chelsea offering bright and spacious living space throughout and boasting two charming balconies and a private terrace. Leasehold plus share of freehold. *FULL STAMP DUTY PAID* (Only if reserved before 9 June' 17) A large lateral, 3 double bedroom, 3 bath, 2nd floor apartment located within an exclusive new build development, complete with resident's roof garden, gym, 24 hour concierge and underground parking. 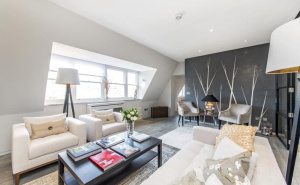 Featuring a contemporary and generous kitchen with space for dining, this outstanding three bedroom house has recently been refurbished and boasts an en suite master bedroom. Freehold. 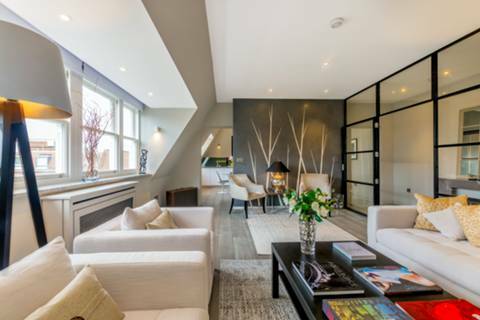 Set over the top floor of a striking mansion block this beautiful two bedroom apartment offers exceptional bespoke interiors, en suite master suite and gorgeous skyline views towards The Shard. Leasehold plus share of freehold. 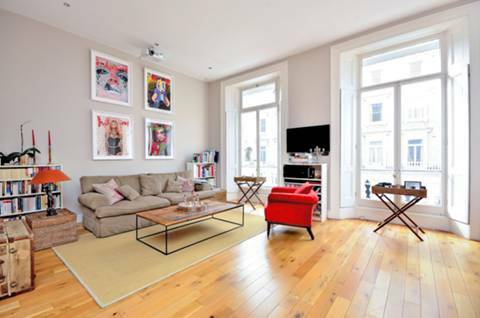 A truly amazing four bedroom duplex flat, boasting wonderfully presented and spacious living space, including two en suite bedrooms, stylish fittings and fixtures, lift and access to gorgeous communal garden. Leasehold. 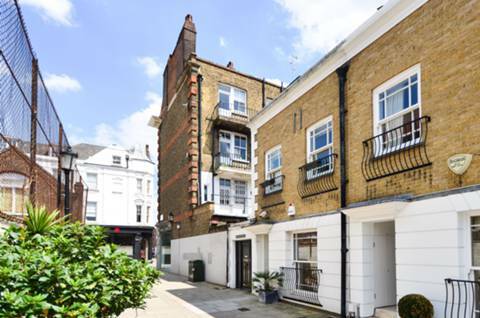 A well proportioned smart three bedroom fourth floor apartment (with lift and secure allocated parking) forming part of this popular modern block.